Learn to maintain and control your awareness as you pass through the stages of sleep, slipping into the dream state with conscious presence. This technique is known as Wake-Induced Lucid Dreaming (WILD), and with practice allows you to retain lucidity throughout and consciously dream at will. Luigi Sciambarella applies his years of experience as he guides you through this process as you learn to maximize your conscious dreaming potential. 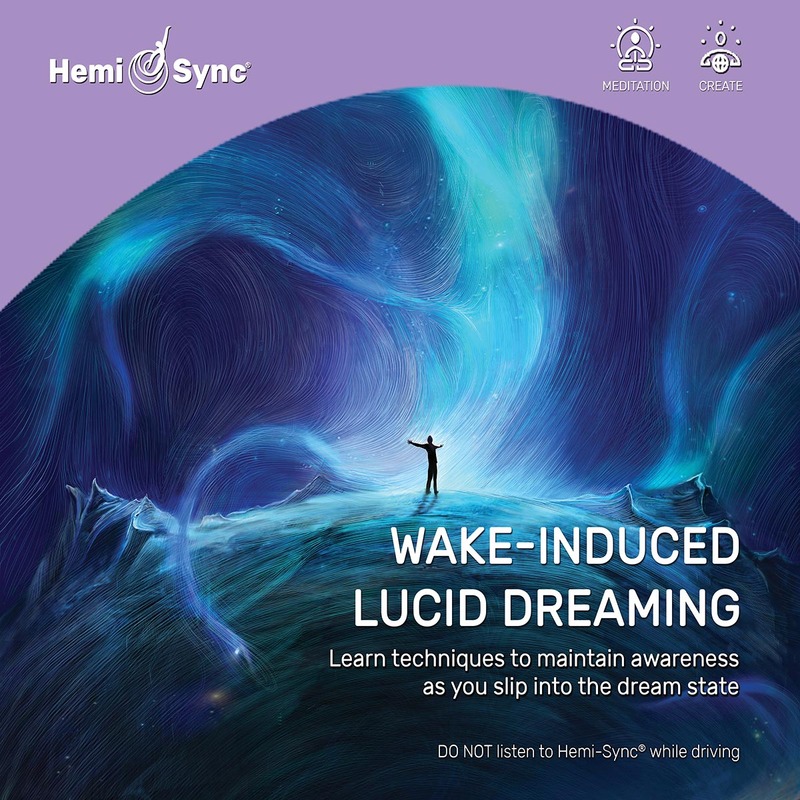 While dreams typically happen at night, this method will allow you to access these lucid states during meditation at any time of day. Features two tracks: Track 1 is an introduction; Track 2 is the guided exercise. Includes a handout titled, “Performing a Reality Check.” Music by Christopher Lloyd Clarke, licensed by Enlightened Audio.